PET JUNCTION. The BEST Place for Pet People! Discover great places for you and your pet! 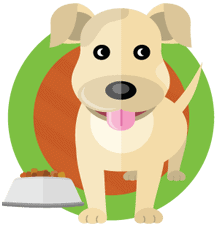 Find awesome pet places, events, pet friendly restaurants, apartments and activities in your area. We have advertising options for every budget, contact us today for more information! Getting dismal results from your online marketing? With Pet Junction printing four times a year, reaching your niche just got a whole lot easier! Advertise in Pet Junction and reach thousands of pet owners right in your area! Contact us today for advertising information. 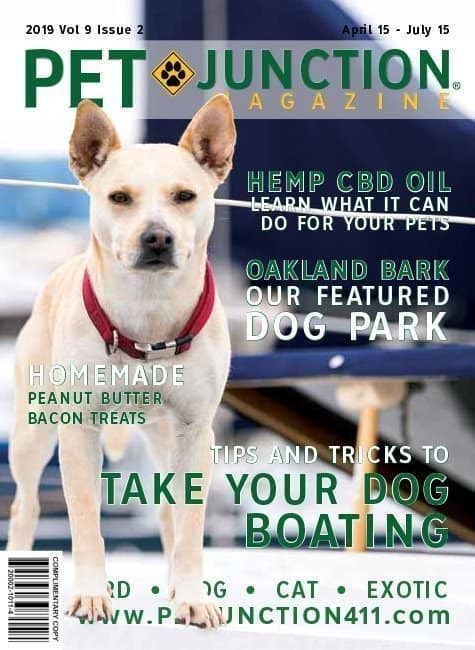 Pet Junction Magazine is a south Florida pet publication that prints four times per year. Pet Junction has been in the south Florida community since 2011 as a pet directory. This year, however, Pet Junction will serve as a magazine that provides insightful articles from a vast array of pet experts from our local community. 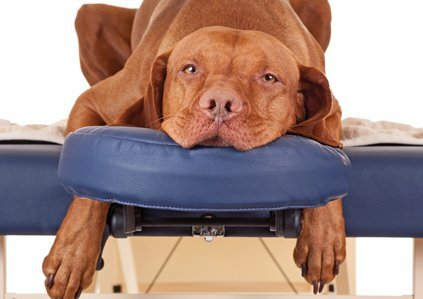 Pet Junction prints in January, April, July, and October and will continue to evolve as we add more pet experts, services, places, and products. I read a quote once that really resonated with me, "We surf the web but we swim in magazines." One of the things I love most about magazines is that they are full of surprises. When you sit down with a magazine you just never know what you're going to get. 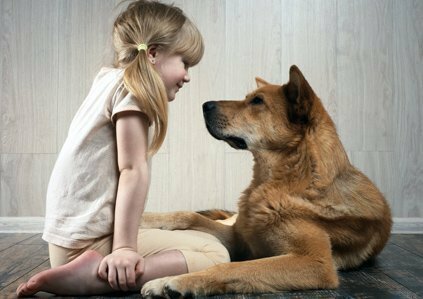 At Pet Junction, we constantly strive to bring you information that we hope will surprise you and offer real solutions to issues that threaten to break the bond you have with your animal companion. Click the pic to read the online edition of Pet Junction. Start exploring pet events and learn what's happening for you and your furry friend. 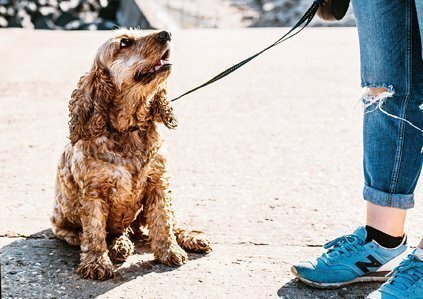 Since 2011, our mission has been to keep pets and their people together by building a multi-media platform where pet owners can find information, products, services, and businesses that serve to protect the companion animal/human bond. 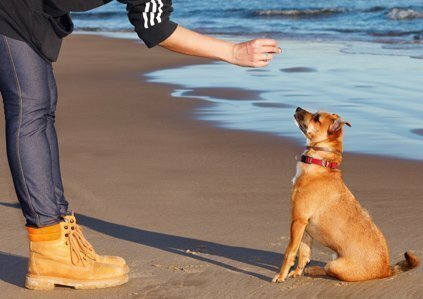 Along with businesses eager to serve you, you’ll find events for dog and cat lovers, dog-friendly beaches and dog parks, pet-friendly apartments for dog and cat owners, dog-friendly restaurants, plus, rescue groups for dogs, cats, parrots, exotic animals, even horses! There is so much to love about Pet Junction, we hope you will love it as much as we do! 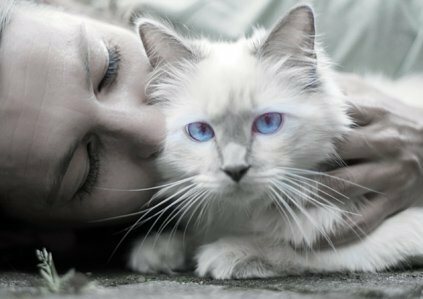 Pet Junction is your one-stop resource for everything pets so take a minute to join our community and talk to like-minded pet owners today! CLICK TO JOIN. Pet Junction is made possible through our advertisers and people like you! When you use our advertisers and let them know you saw them in Pet Junction AND/OR place memorials/tributes or buy apparel, you help us provide our community with a dynamic pet resource. 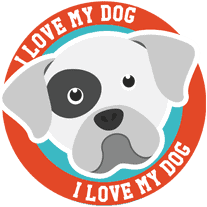 If you love Pet Junction, your support is critically important to our mission and very much appreciated! Tell our advertisers you found them here! Let them know their advertising dollars are well spent. Don't forget to bookmark listings and write reviews! Click to go to all listings. I like the dog park information you provide. It's been really helpful in finding new parks to take my pitty. I love showing off my dog on your website, so cool that he made the cut. My friends all want to know how they can get their dogs on your site. I told them to go to an event, maybe they'll get lucky! This is great! Do you mind if I take one for my friend, too? She'll love this. Hi. Love your publication and website! Can you tell me where to download your app? I love your pet book. My husband and I always pick up a copy. I just love this little book, it's so well done and very high quality.